Do you love being around kids? Lots of kids? 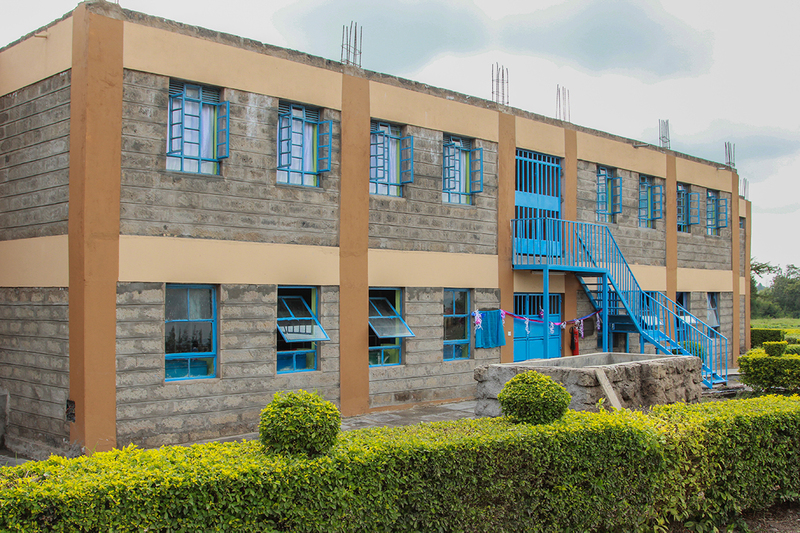 CMF’s ministry partner, Missions of Hope International, has openings for several married couples to serve as dorm parents in their girls’ and boys’ dorms at two boarding schools outside Nairobi. There are 1,300 middle school and high school students living at these two schools. Specific ministry roles would include the following: establishing one-on-one discipleship relationships, organizing small groups, counseling, and teaching extra-curricular activities such as music, cooking, building, etc. The mission of dorm parents is to help these students understand who they are in Christ and prepare them for adulthood. 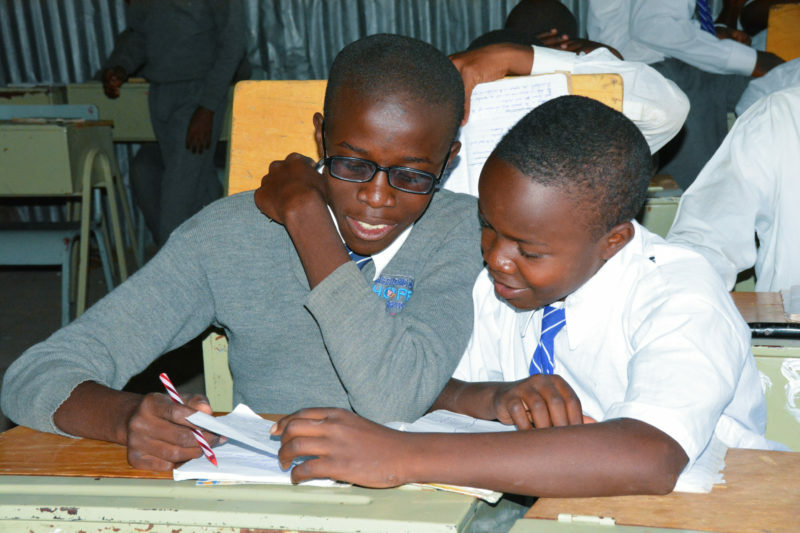 Requirements include experience working with teenagers and the ability to partner with Kenyan leadership. Any counseling background is helpful but not required. A two- to four-year commitment is preferred.